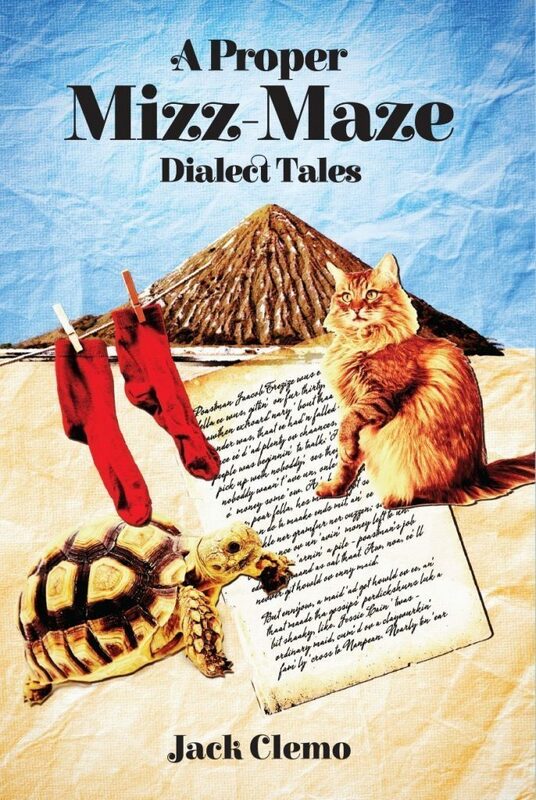 Set around the villages, lanes and works of Clemo’s native china clay country in the 1930s, the stories of A Proper Mizz-Maze are an intimate representation of everyday problems, romantic troubles, gossip and family feuds around Nanpean, Trethosa, St Dennis and Goonamarris. They record the landscape, culture and an underrepresented language form, and they do it in an attractively light-hearted way. These Cornish dialect tales are great fun to read aloud, and they also happen to have been written by one of Cornwall’s most remarkable literary talents. Luke Thompson is a writer and academic whose work includes a poetry pamphlet the clearing and Jack Clemo biography Clay Phoenix. He edited the 2015 Selected Poems of Jack Clemo for Enitharmon and teaches at Falmouth University.